STRIKE UP THE BAND! 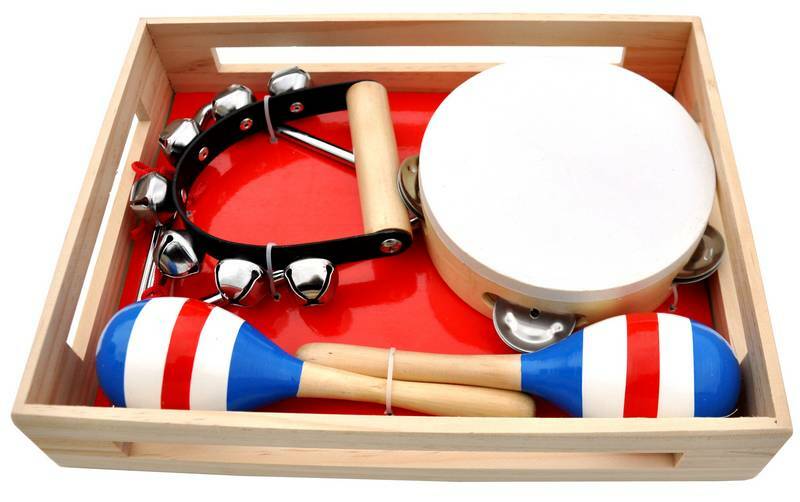 This assortment of musical instruments by Schoenhut is a great way of introducing children to music. 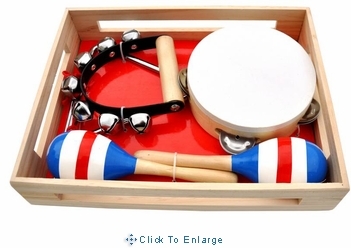 Makes a creative, reasonably-priced gift.